The Southwest Ohio Regional Transit Authority (SORTA) continues to insist federal guidelines prevent it from releasing the details about the proposals it has received to operate the city's streetcar system. Some Cincinnati council members and the mayor want those details public. Council Member Kevin Flynn says there's no federal money being proposed for streetcar operations. SORTA officials say while there's no federal money right now for streetcar operations, the guidelines must be followed if such funding is sought in the future. 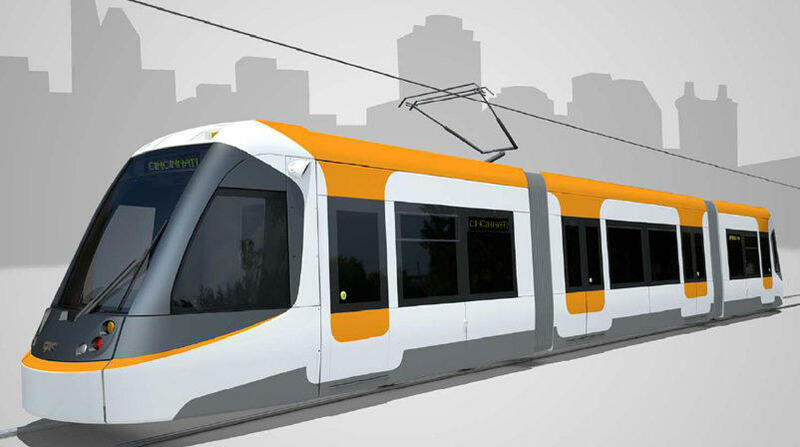 The agency says the details can only be released after a contract for streetcar operation is awarded. The Cincinnati Enquirer has also filed legal action against SORTA to get the documents.